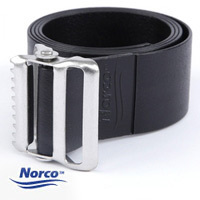 Norco™ Poly-Vinyl Gait Belts are easy to clean, and help prevent cross-contamination. Made of vinyl-coated webbing that can be easily cleaned, and features a metal buckle that provides a firm grip to prevent slippage. TopiGel® Silicone Gel is ideal for reducing the size of new or old scars due to burns, trauma and/or surgery. TopiGel® Silicone Gel is a medical-grade, self-adhesive silicone sheeting that provides excellent conformity around contours for improved contact. 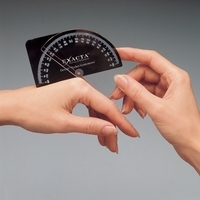 Exacta™ Devore® Pocket Goniometer allows user to measure active & passive motion of the MP hand joints and the interphalangeal joints with Easy-to-read with 1° increments. 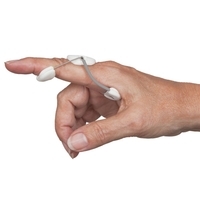 It can be used on the volar surface of the fingers to measure hyperextension or laterally along the long axes of the joint. Measures from 0° to 180°. 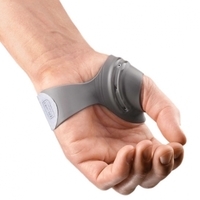 Push® MetaGrip® CMC Thumb Orthosis is an adjustable thumb CMC orthosis offering individualized fitting for CMC stability during prehension, pinch, and grip. The low-profile design covers minimal palmar surface allowing normal household, work, and leisure activities. 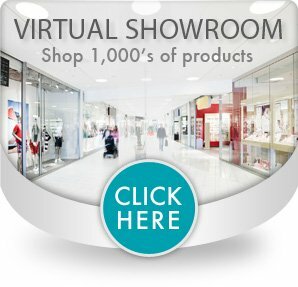 Bunnell® MP/PIP Static Progressive Flexion Orthotic provides static progressive positioning to help correct elastic extension contractures and joint tightness. 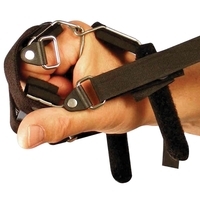 It is indicated for fixed contractures, fragile skin, severe edema and unhealed fractures.